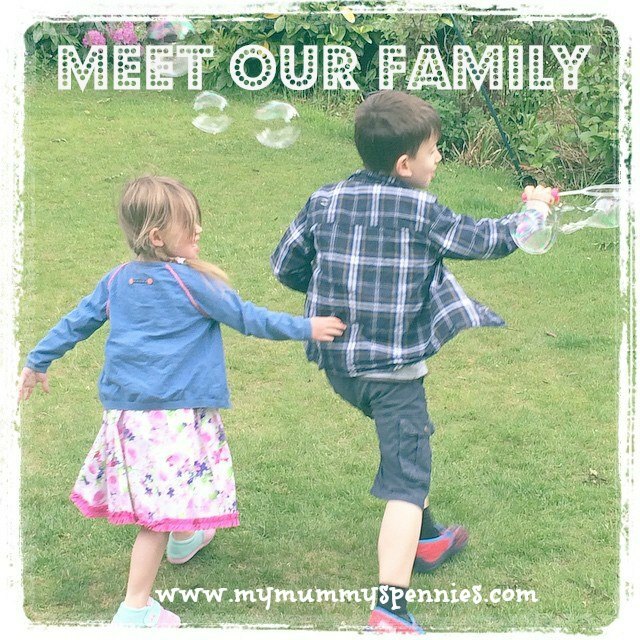 My Mummy's Pennies: Win a Pass The Pigs Games Bundle for Boxing Day Fun! Win a Pass The Pigs Games Bundle for Boxing Day Fun! For our family, Boxing day is all about the games! The grown-ups have to play games and the kids get to choose which ones! This means that each year the children have a new game on their list for Santa and this year it's Pass the pigs. Pass the Pigs for Xmas! You’ll be snorting with laughter if you play with these piggy games for Christmas. The original party animals, Pass the Pigs, use hilarious pigs for dice. Will you roll a sider or start makin' bacon? Having fun with friends, on the road entertainment, or just chilling out - the game is on for every pig in the parlour! 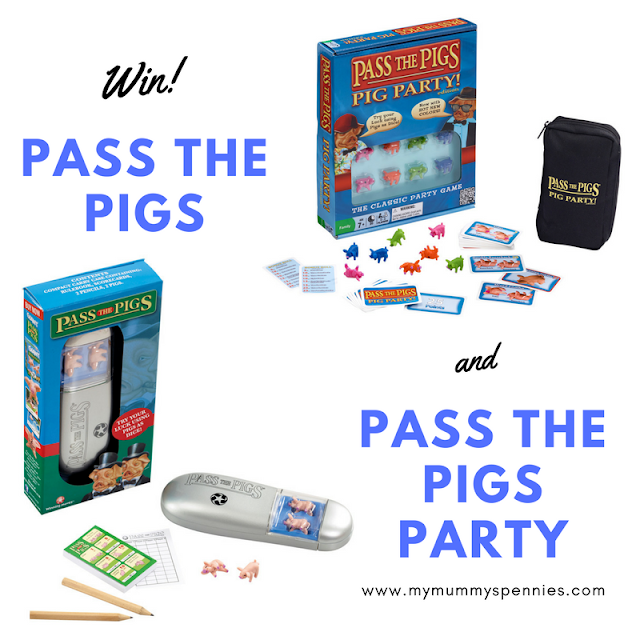 Fantastic fun for the whole family, Pass the Pigs is so easy to play. Simply throw the two piggies up in the air and see how they land. Compare the pigs landing positions with your scorecard and earn points, the first to reach 100 points wins! 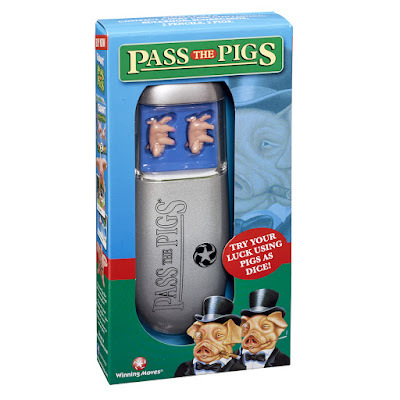 Pass the Pigs comes in a handy travel case, pop into your bag and you are ready for a game anytime, so if you are travelling to see family it’s the perfect entertainment on the go. 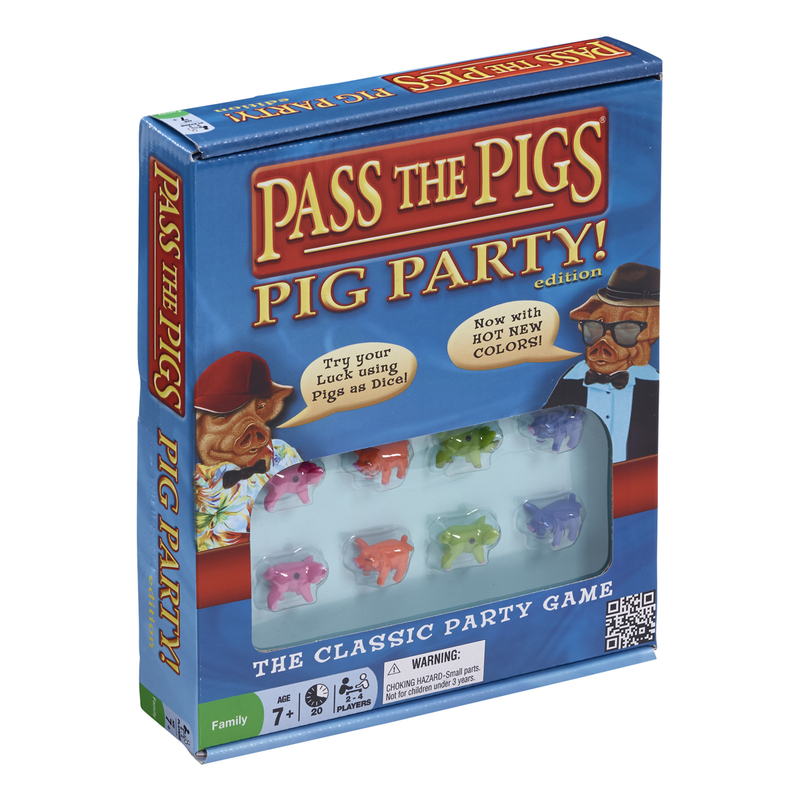 Pass the Pigs Party are ideal for when you want to play with family and friends at Christmas. 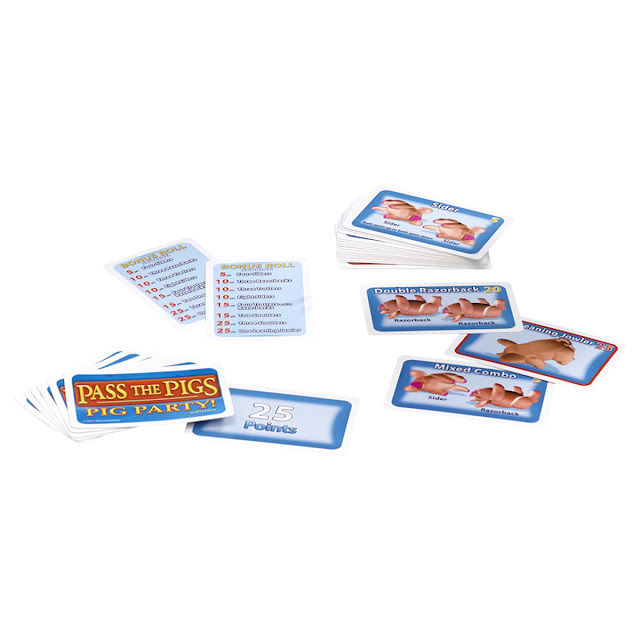 Hours of fun are guaranteed with this exciting Pass the Pigs game. 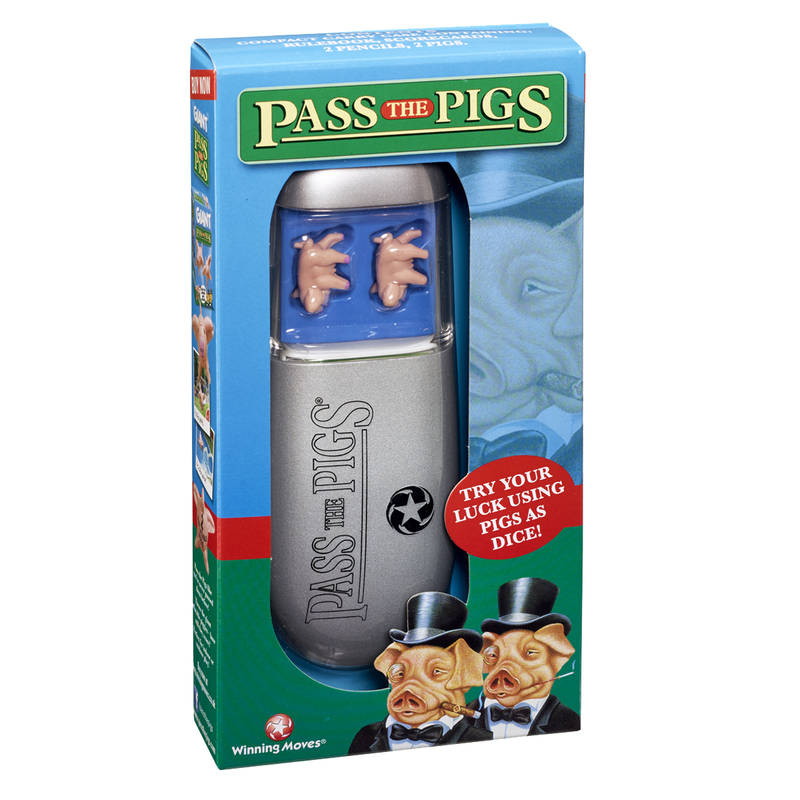 Perfect for taking on the road, the Pass the Pigs game comes in a handy travel case, so there’s never a dull moment to be had! Pass the Pigs is a game of skill for 2-6 players, it comes with a handy carry case, two pencils, two pigs and a pocket-sized scorecard. Suitable for ages 3+ and has an RRP of £9.99 so is an ideal price for a fun gift! This is the ideal version for party animals and for playing with family over the festive period. Now there are EIGHT pigs in the game to play with. Roll your piggies to try and be first to match the position on your card, get bonus points if you do it on your first go! Be the first to rack up 100 points. Pass the pigs party is still great value with an RRP of £14.99. You can find out more about the games at www.passthepigsofficial.com and don't forget to follow them on Instagram, Facebook and Twitter for the latest news! I'm giving My Mummy's Pennies readers the chance to win a bundle that includes one of each of these games, worth a total of £24.98! For your chance to win just follow the instructions in the Gleam widget below. 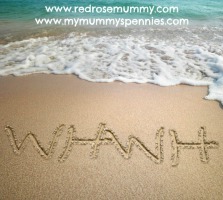 Your details will not be stored by Mymummyspennies or Gleam and will only be used to contact the prize winner. Please read the terms and conditions. UK entries only. The giveaway will close at 11:59pm on Thursday 7th December 2017 and we will do our best to get the prize to the winner in time for Christmas! 1. The competition is open to all residents of the UK only. 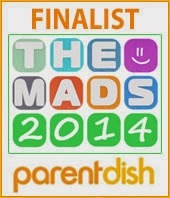 Entrants aged under 18 must have permission from a parent or guardian to take part. 3. To enter, please use the Gleam widget above, complete any mandatory entries and any optional entries you would like. 5. The winner will be sent Pass the Pigs and Pass the Pigs Party. 6. The closing date for entries is 11.59pm GMT on 7th December 2017. 7. The winner will be informed by email within 24 hours of the closing date. 10. Address details will be passed onto an agency to post the prize out to the winner. I cannot be held responsible for prizes being lost in the post. 12.The promotor's decision is final in all matters relating to this giveaway.